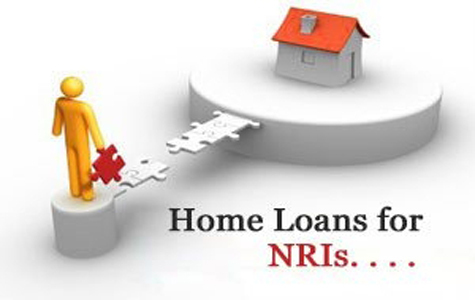 We provide Home loan through Banks or Non Banking Financial Institutions with competitive interest rates for purchased of house from Builders or resale property, Our Team is discussing in detailed about the loan value, Tenure and interest and other conditions with the customer and deciding the eligibility require by the customer. Customers are getting value of their property i.e Loan against property, Its simple, Fastest, cheapest way to raise funding from Banks and Non Banking Financial Institutions, Mortgage the property and get the require funds for Business Developments, Education of Son/Daughter or Marriage of son/Daughter. We provide Home Loan through Banks or Non Banking Financial Institutions with competitive interest rates for purchased of house from Builders or resale property to the Non Indian Residence though he is residing at abroad we asked him to send the documents dully certified by the Indian Embassy and the execution of documents through the power of attorney we disburse the loan. 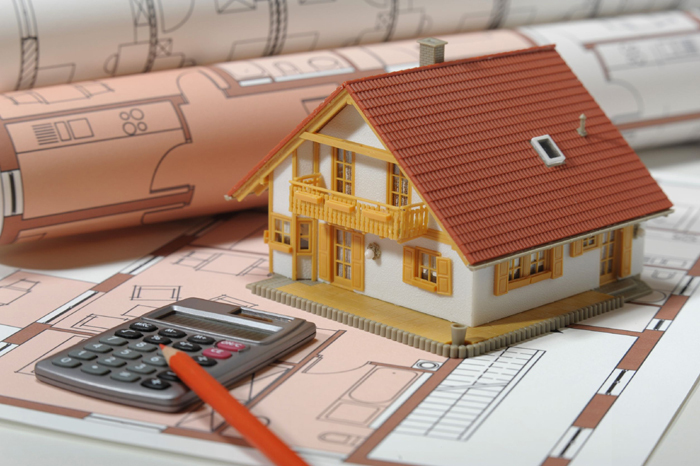 We provide the loan for renovation of house, for the said loan we asked for the renovation estimate(quotation) and loan is 80% of the estimate value . The Housing loan interest is applicable for Renovation Loan also. For every loan, the repayment of the loan amount by the customer to the bank / financial institutes is paid through an Equal Monthly Installments generally called EMI. 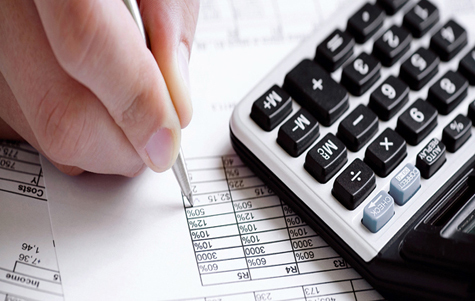 The EMI is calculated on the basis of the Loan Amount, Period of Loan and Rate of Interest on the Loan Amount. People always wonder how much amount they will get as home loan before applying for loan. Ever person eligibility to get loan is different and depends on monthly income and monthly obligation. Now, you can check your eligibility before applying for loan.